I’m going to hop on the Friday Favorites bandwagon and try to start posting a handful of things I love every Friday. After all, posting cool shiz I find is the most fun kind of post anyway! 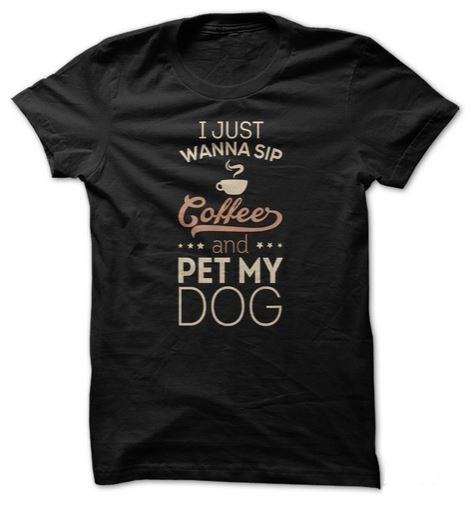 This incredible shirt from SunFrog Shirts. Only $19! Ha! 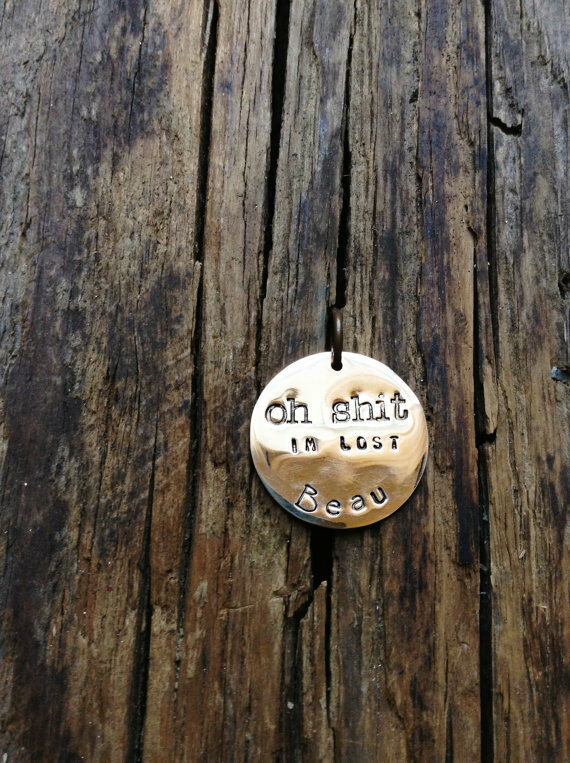 This amazing tag from sprout1world’s Esty page. 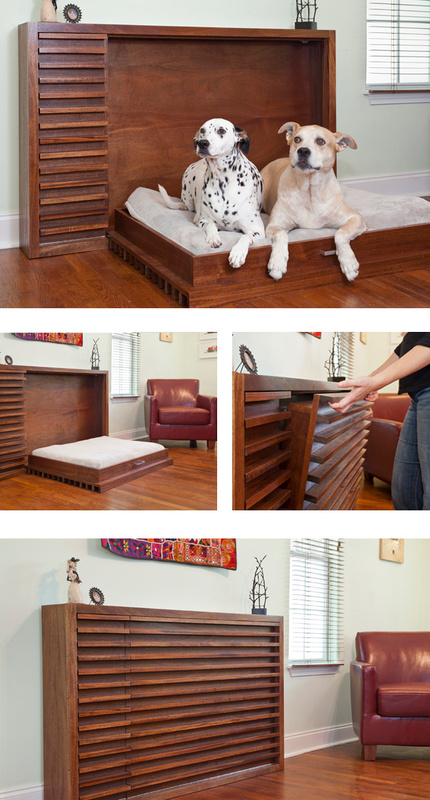 This totally clever murphy bed for your dog. Love. 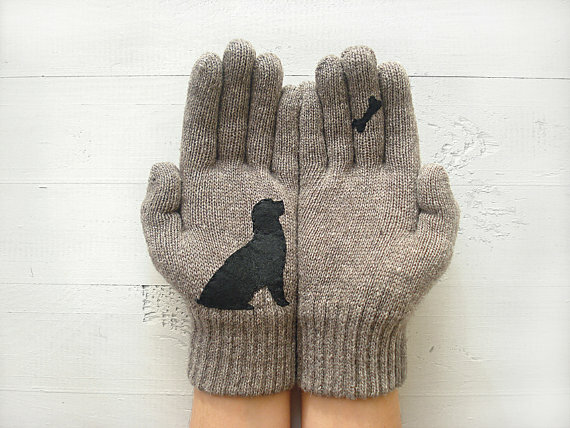 These very cute dog gloves, which are available on talkinglove’s Etsy page. 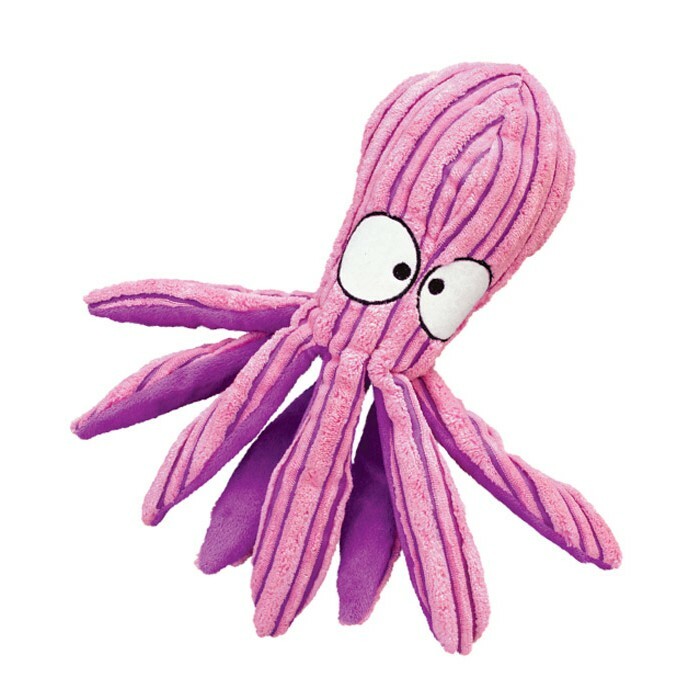 This silly octopus toy from Chewy.com. Teton loves floppy toys like this! Gasp! 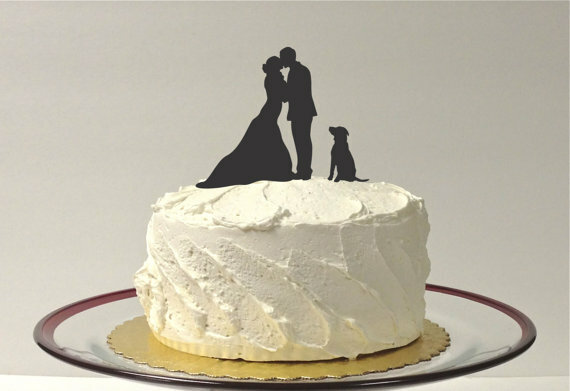 I’m already married but if I were re-doing the wedding I’d definitely need this adorable cake topper from Creative Butterfly. Posted on February 20, 2015 February 20, 2015 by Shannon	This entry was posted in Friday Favorites and tagged Etsy, Friday Favorites. Bookmark the permalink. Amazing products! I love the tag, murphy bed, and the cake topper looked incredibly adorable! I can see myself using it someday! I agree! 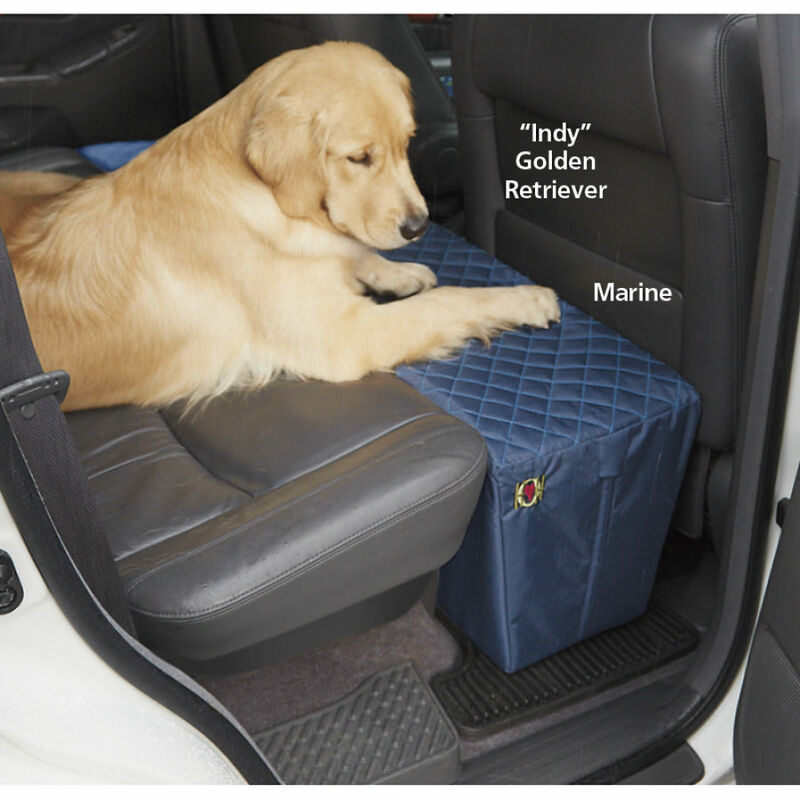 There are so many fun products out there!